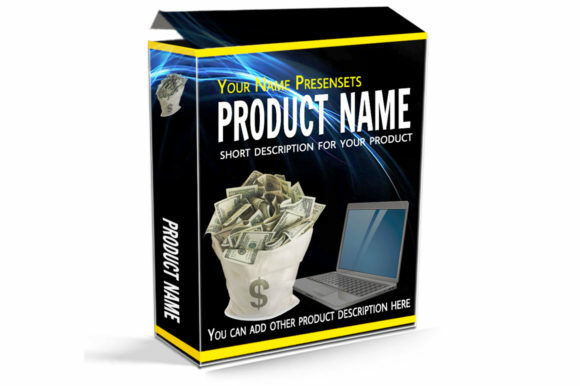 Again, You’ll Save Your Time and Money! 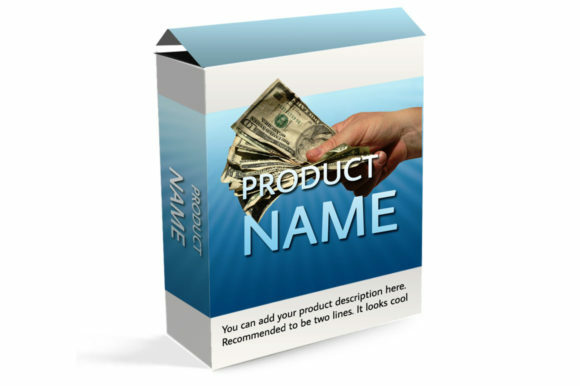 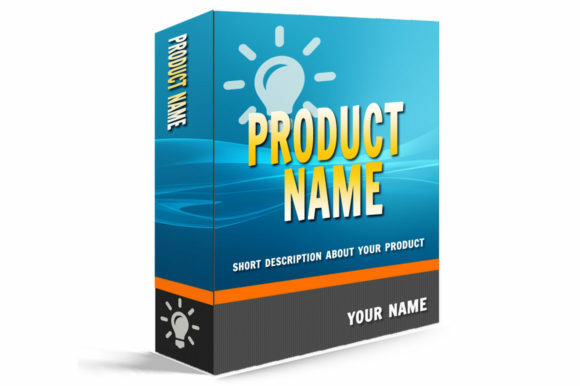 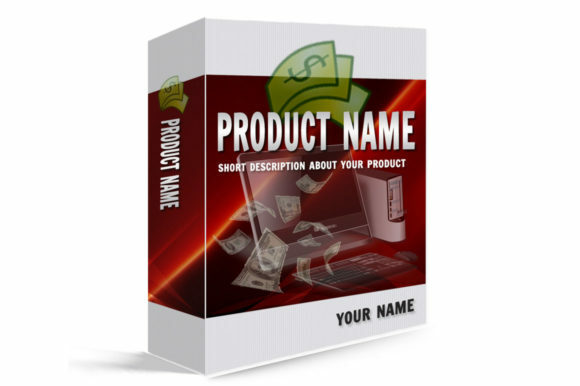 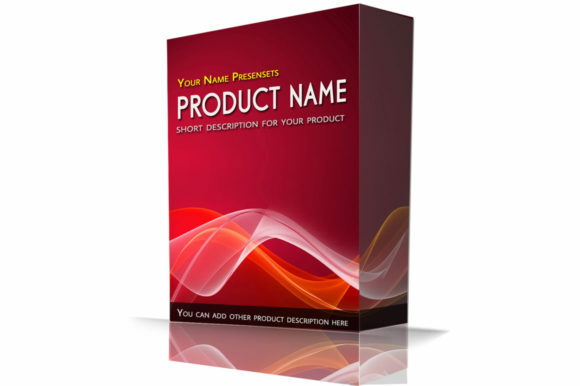 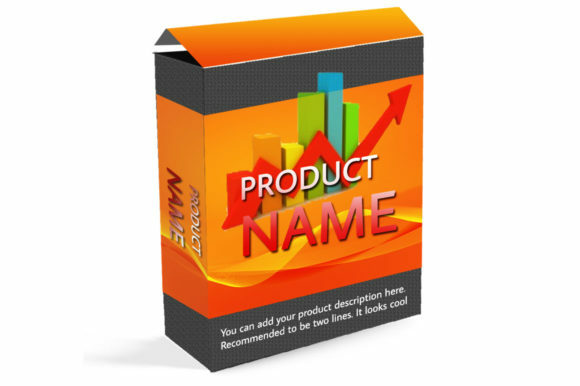 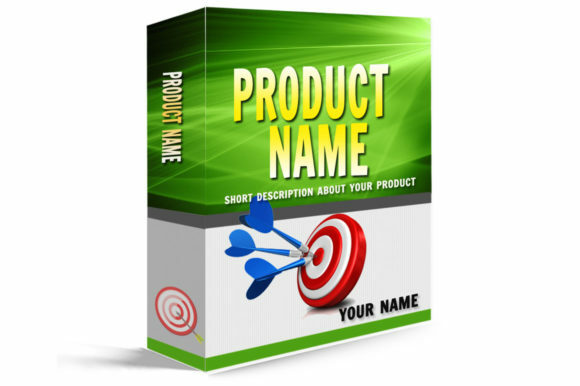 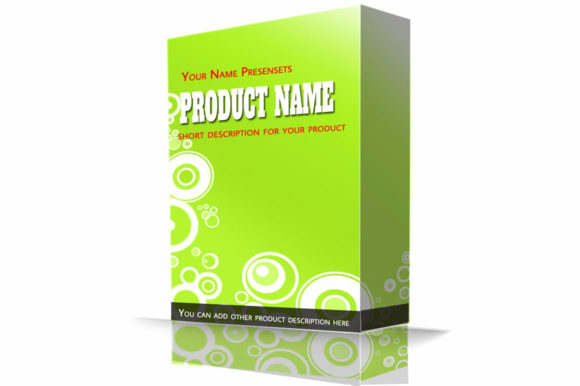 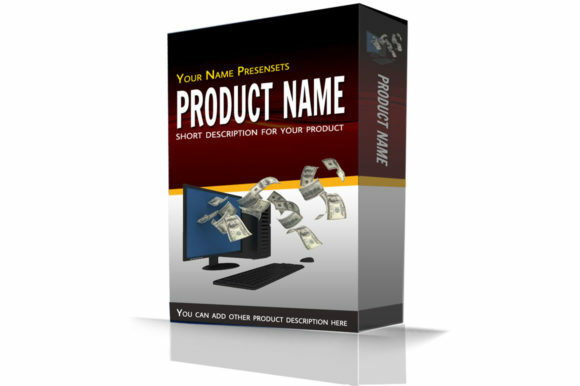 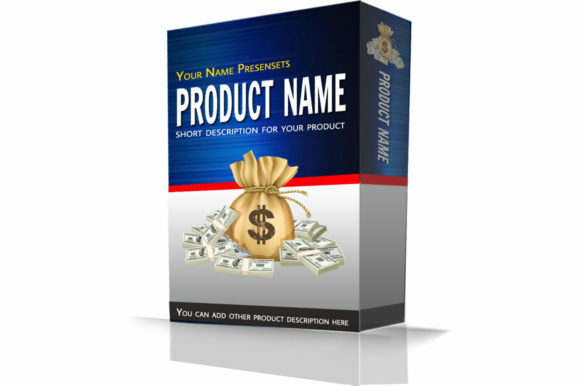 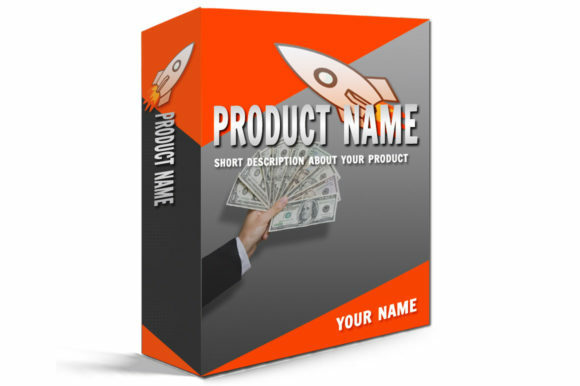 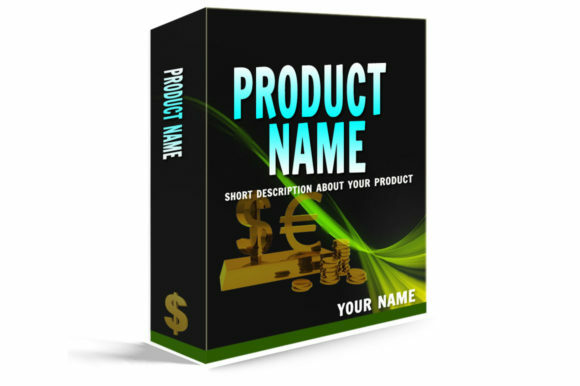 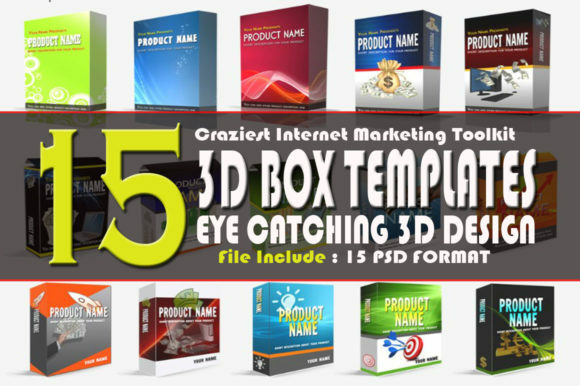 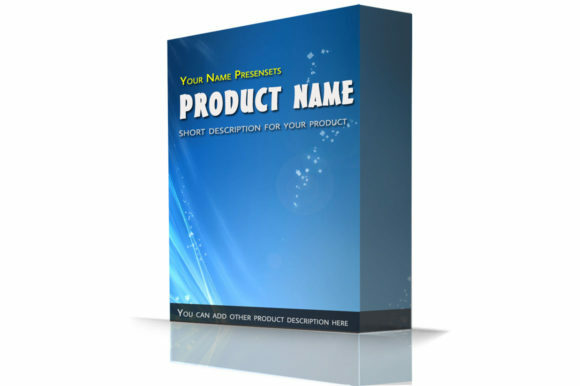 This 3D Box Templates allow you create Eye Catching 3D Box for your Product in LESS THAN 5 MINUTES. 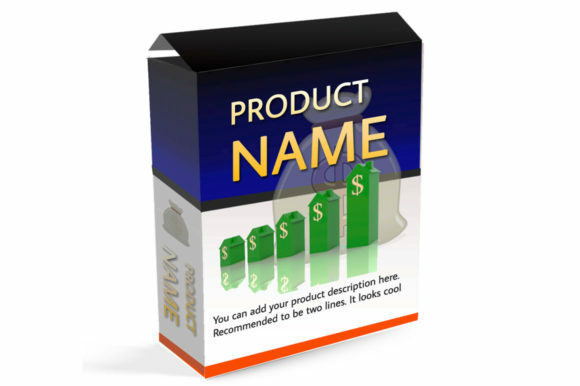 You just need to change the product name – and DONE! 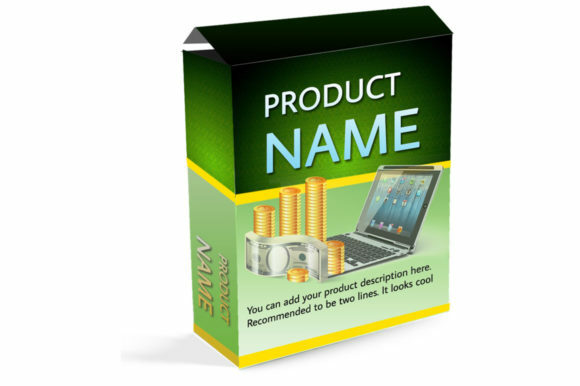 Not only one template, we have provide 15 templates in PSD Format.